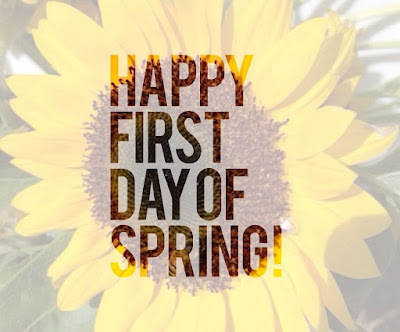 Today is officially the first day of Spring! 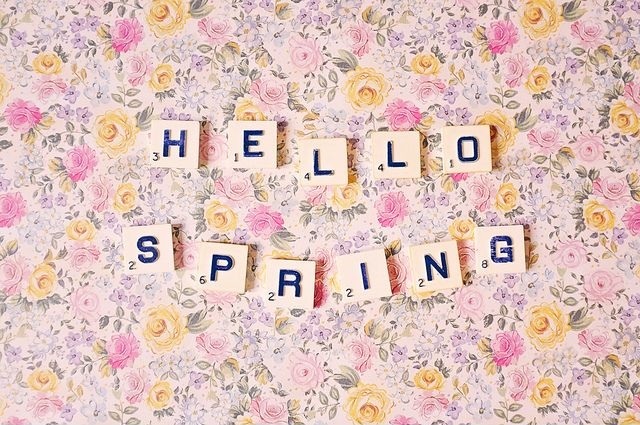 I am so shocked that it's Spring again as it's came around so quickly it feels. 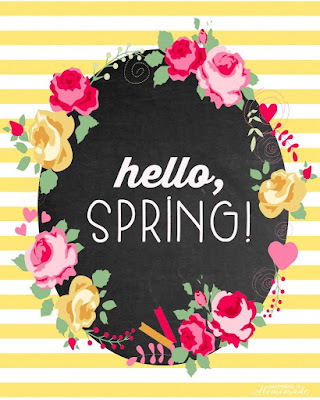 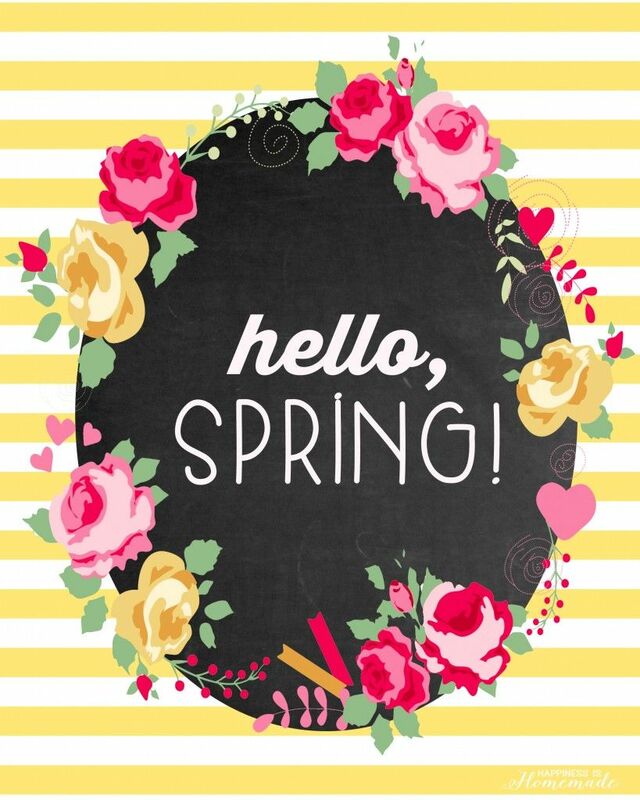 And also, I am excited so much that Spring is here because it means Summer is around the corner, the weather is going to hopefully change to sunshine and warmth, and all the beautiful Spring and Summer fashion is coming out. 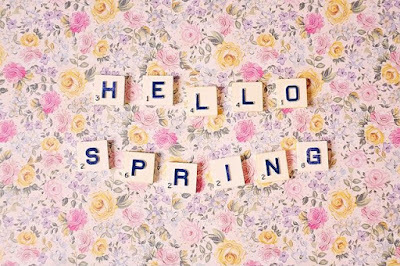 I hope you all have a really wonderful Spring time beautiful's!